As the dust settles on this year's Cheltenham Festival, Craig Forsyth joins Mark Walton to look back at some of the star performances of the week. The pair talk about the four championship races; three of which have a new champion and the other could potentially see the reigning king not mount a defence next year. Craig also gives us a 40/1 bet for next year's Festival based on one of the performances this time around. 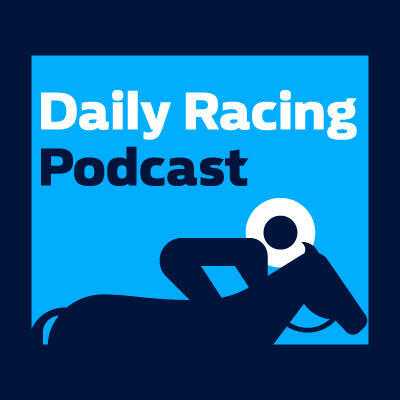 Attention then turns to Wednesday, with Craig offering his best bets and Andrew Thornton giving us his selections in three enhanced place terms races. Join John Gibby, Steven Powell and Andy Gibson on Racing Radio from 1.50pm for all the action.